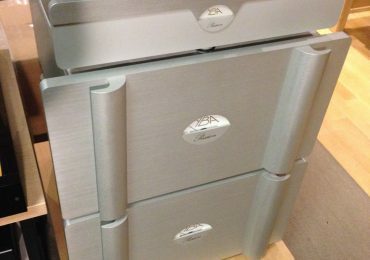 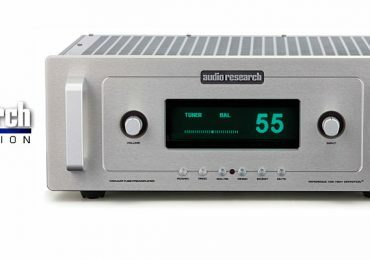 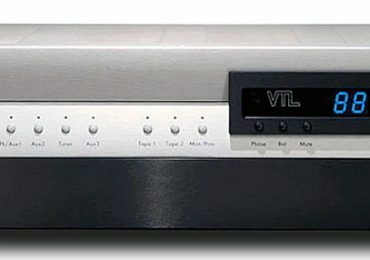 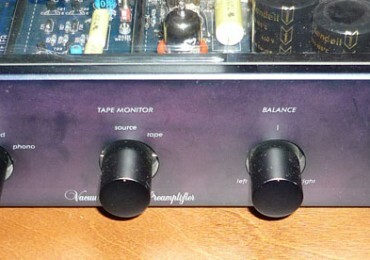 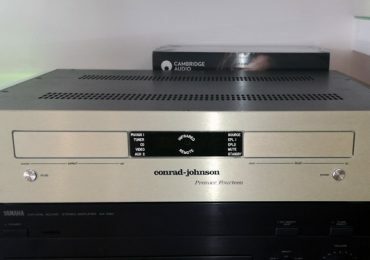 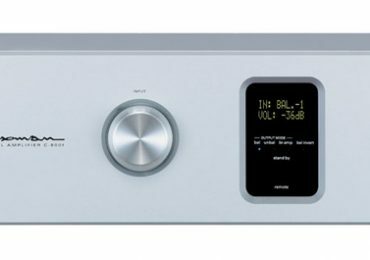 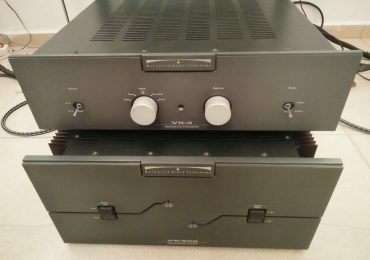 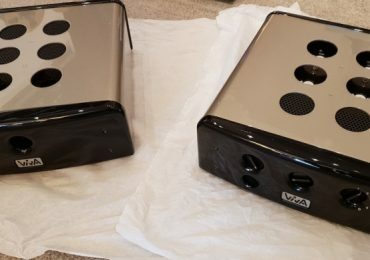 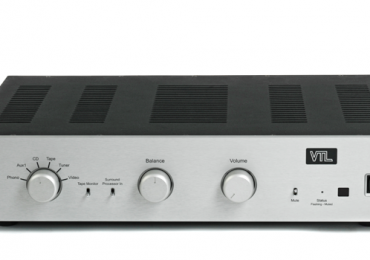 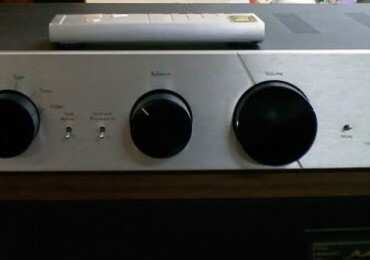 VTL 5.5 preamplifier for Sale ! 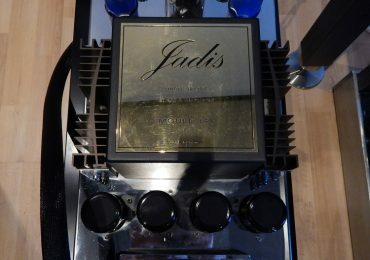 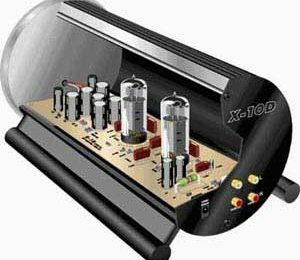 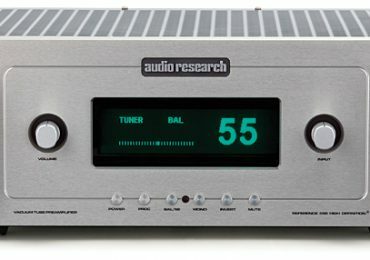 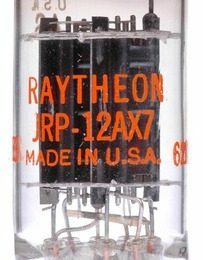 Jadis 845 monos + Jadis Preamp Balanced – Extreme Sale ! 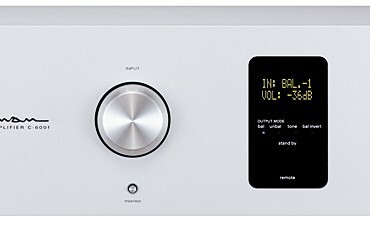 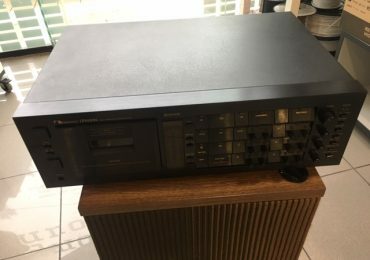 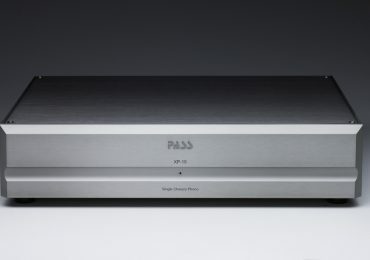 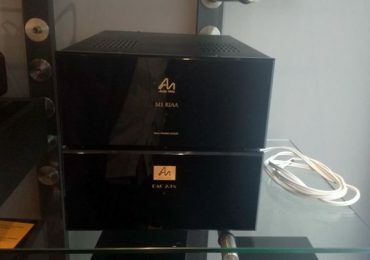 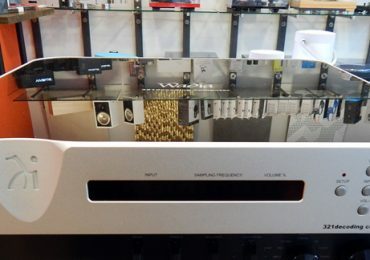 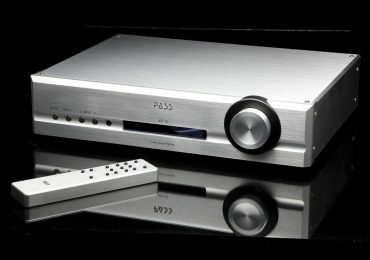 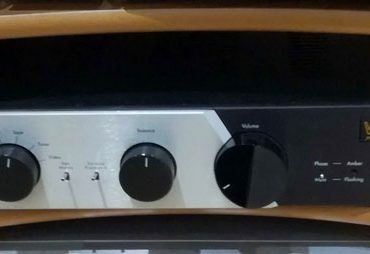 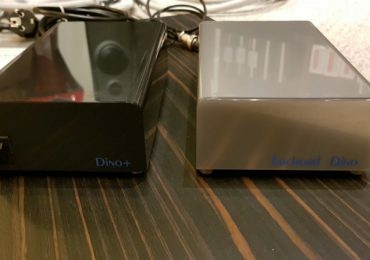 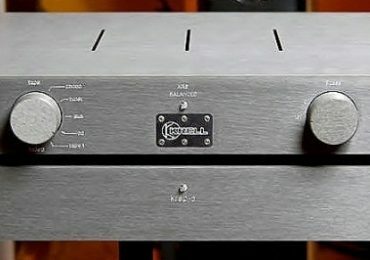 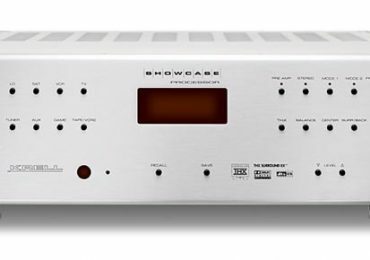 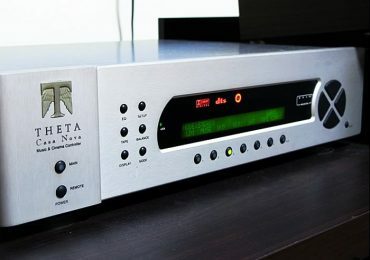 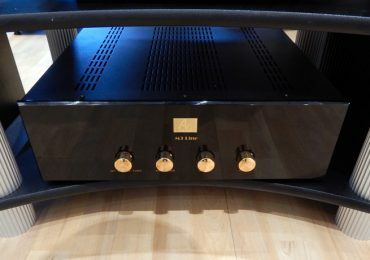 Wadia 321 DAC / Preamplifier USED ! 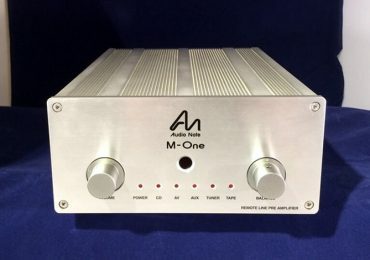 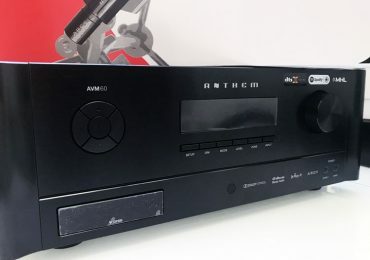 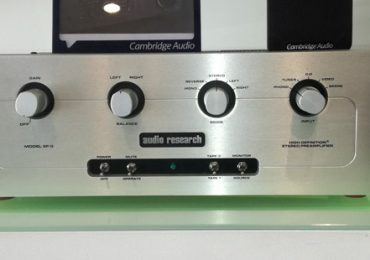 Audio Note M3 Line Preamplifier – Used !